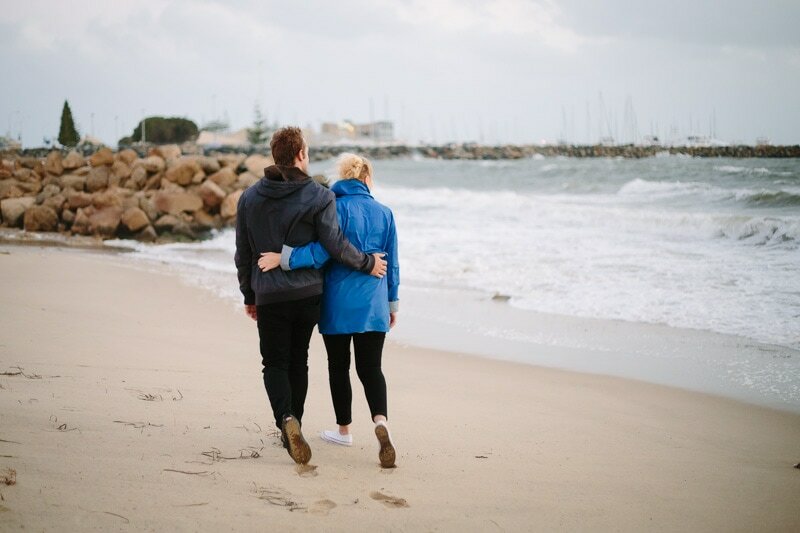 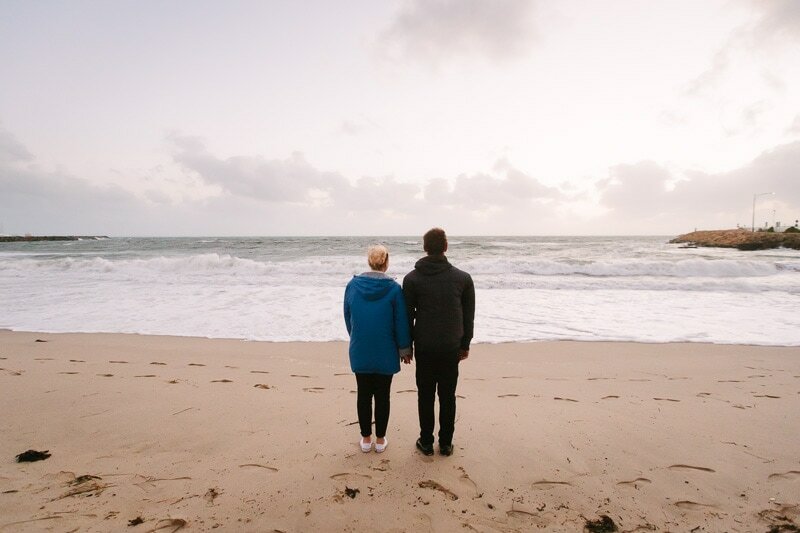 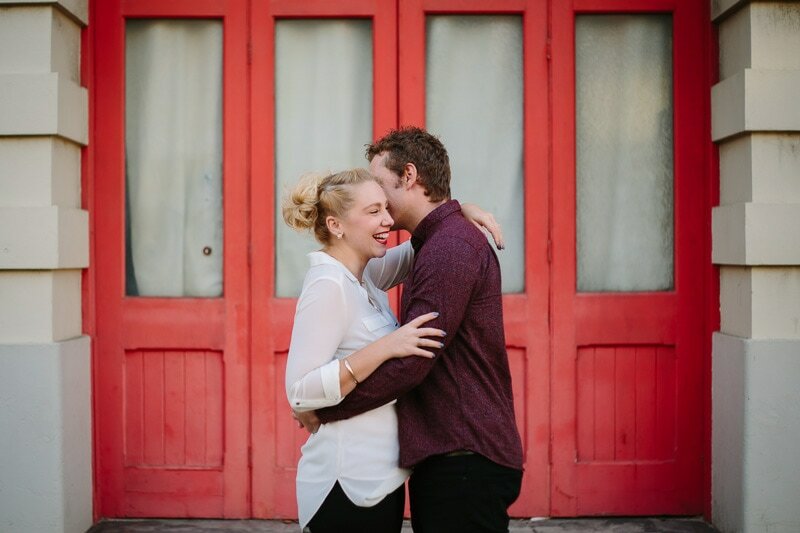 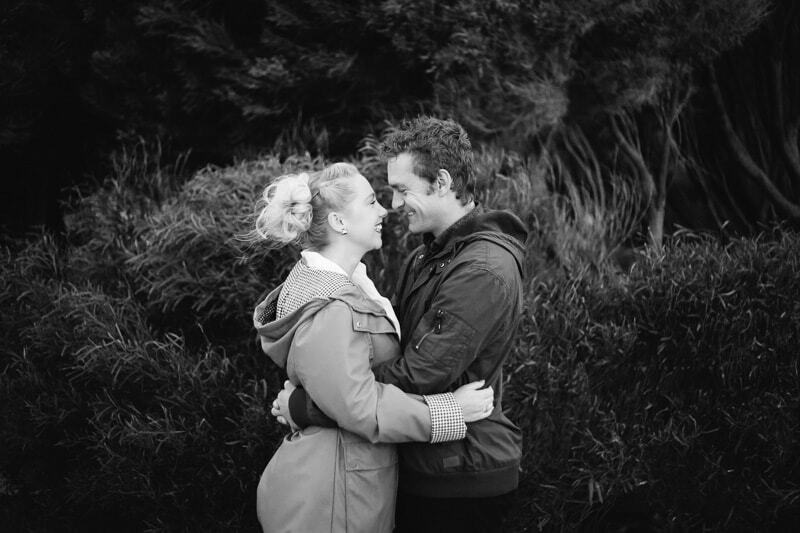 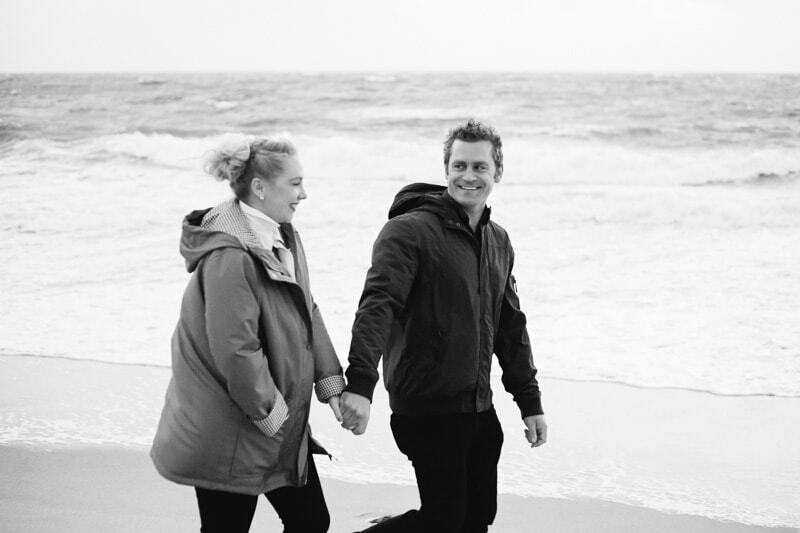 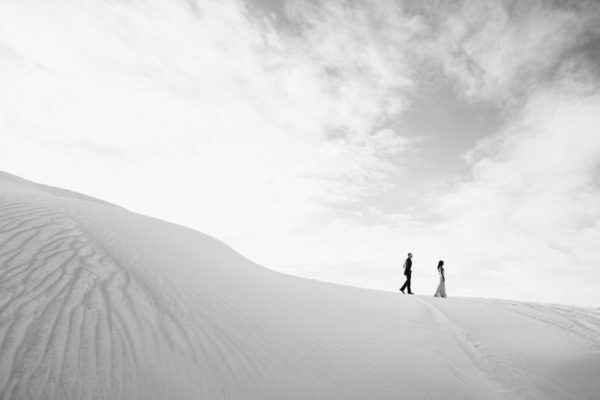 Shenae and Jarryd braved the winter weather for their Fremantle engagement shoot. 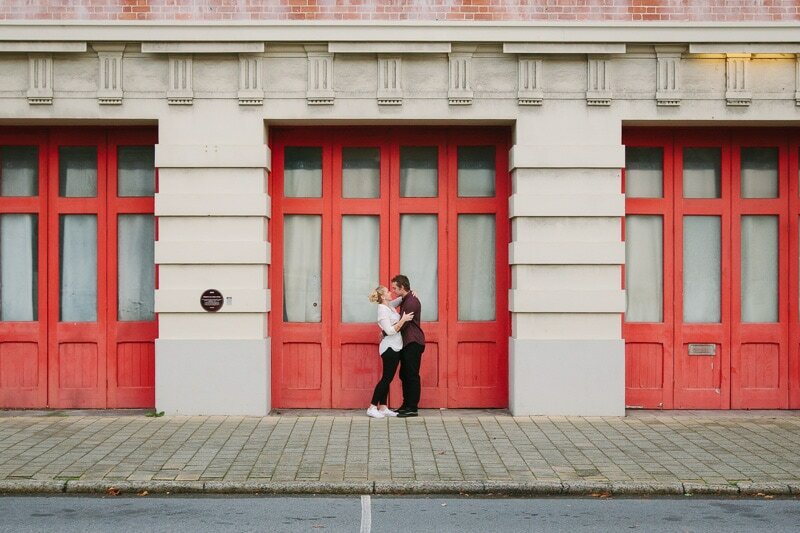 I love adventurous couples! 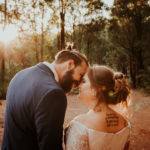 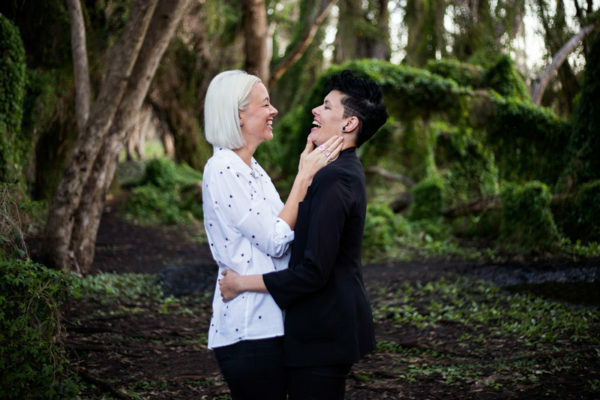 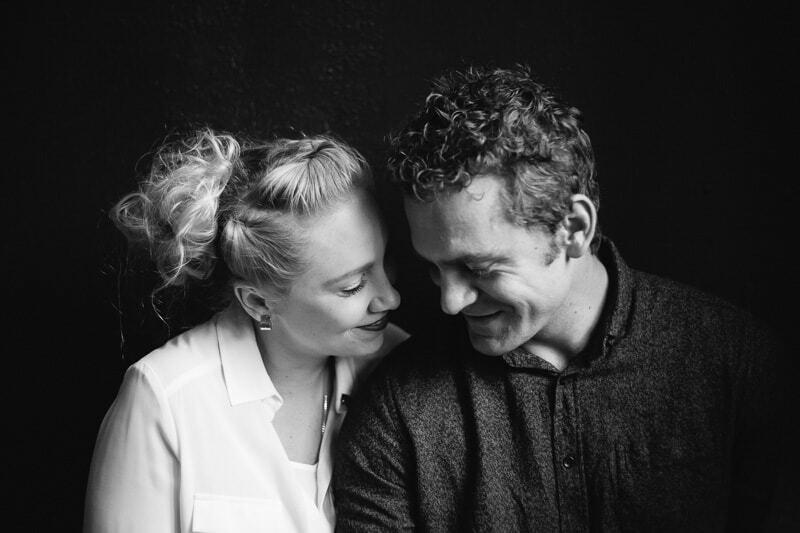 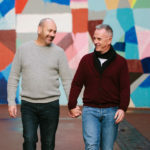 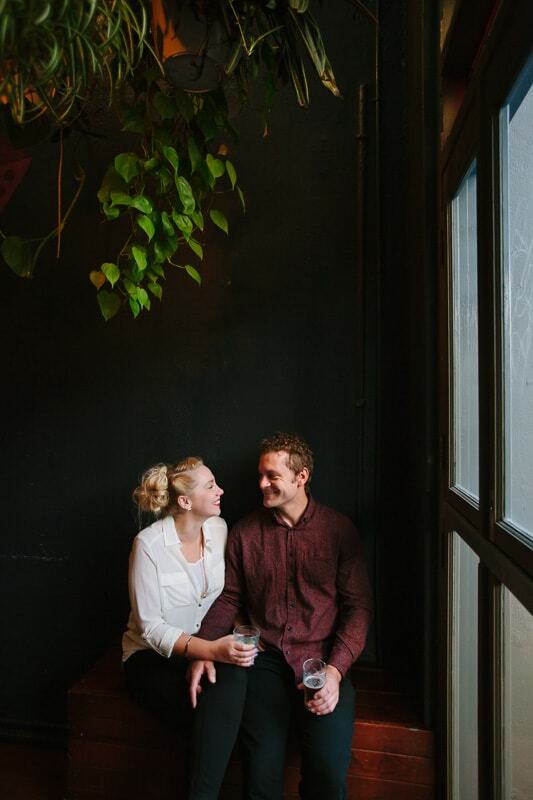 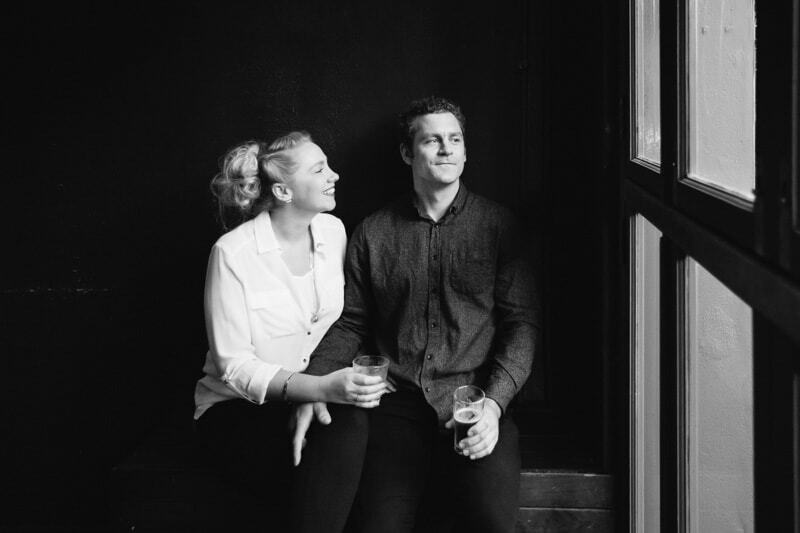 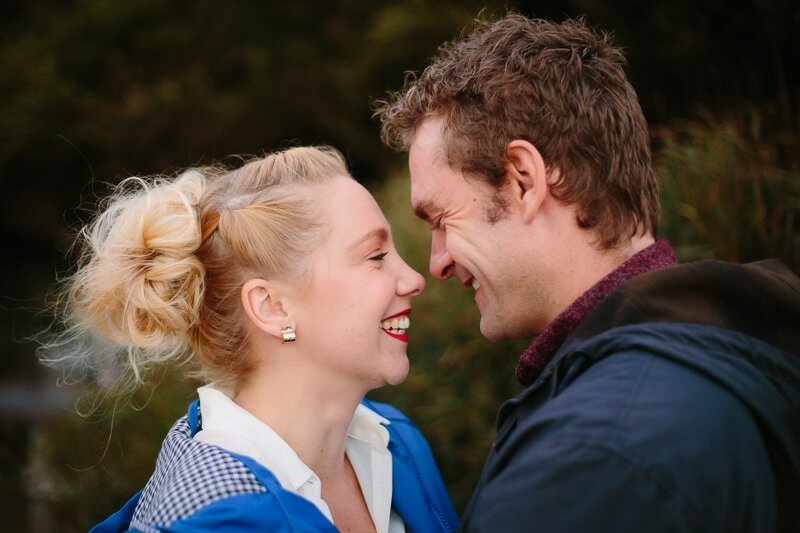 They met through friends in Fremantle at party when they were nineteen and now ten years later they are planning their Nanga Bush Camp wedding for next year. 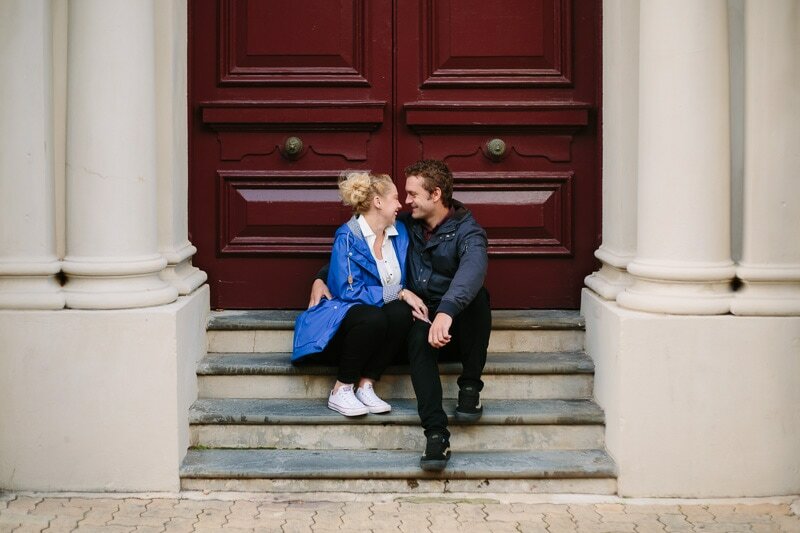 Shenae and Jarryd had their first date at the Newport so what better place to have a break from the cold and grab a drink from during their Fremantle engagement photos. 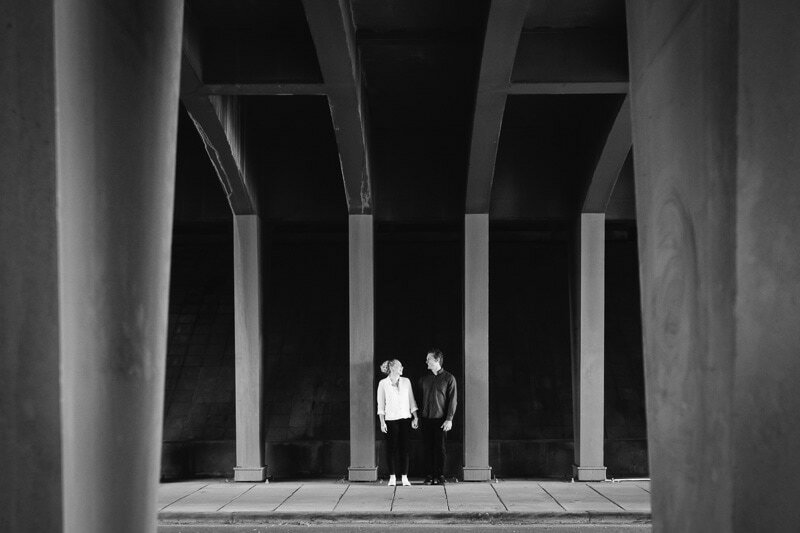 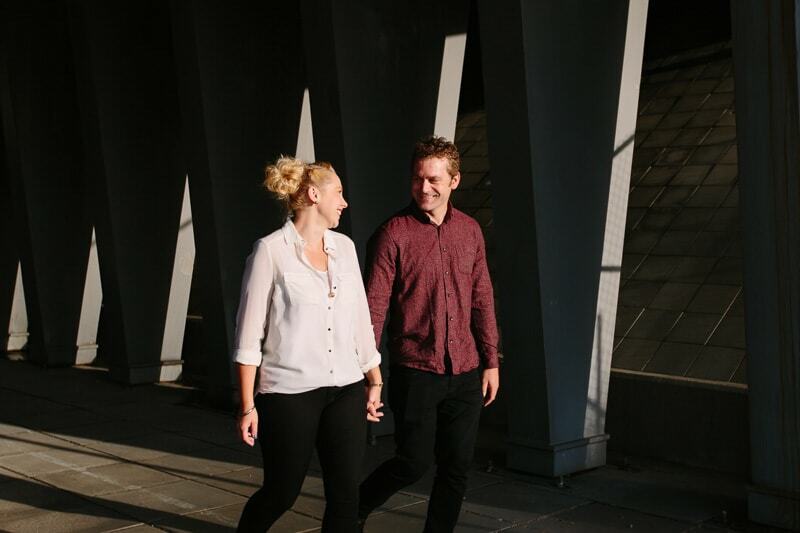 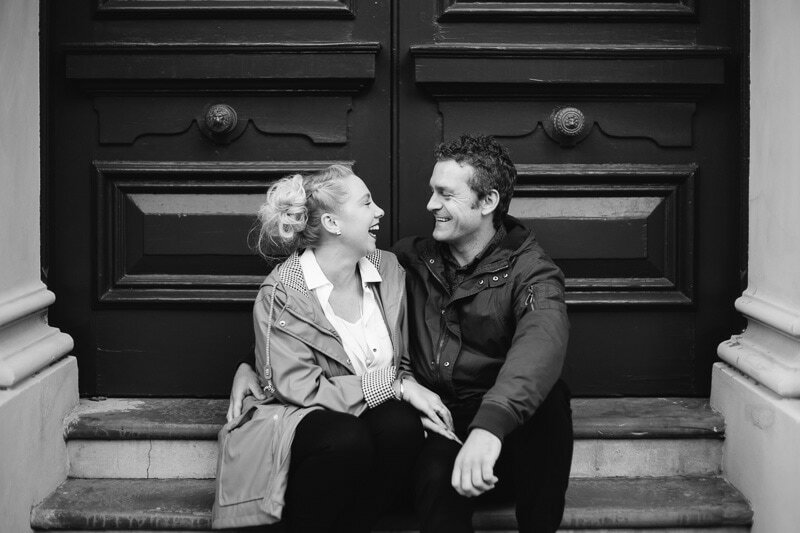 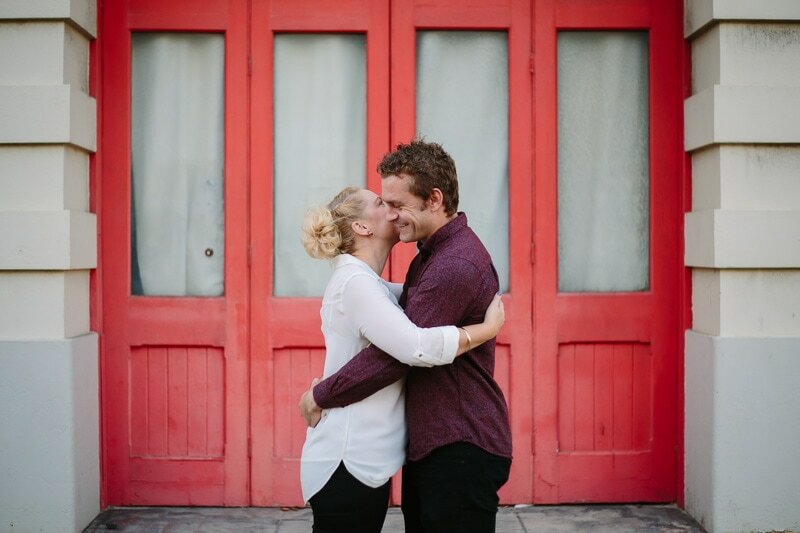 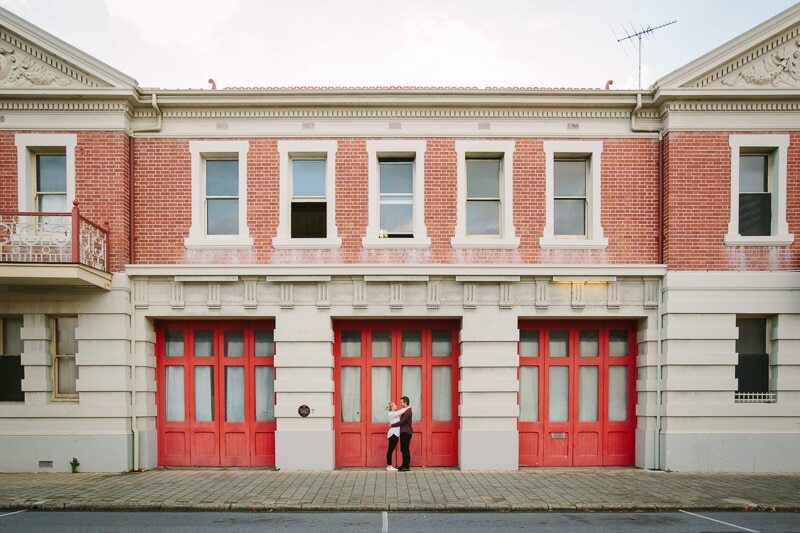 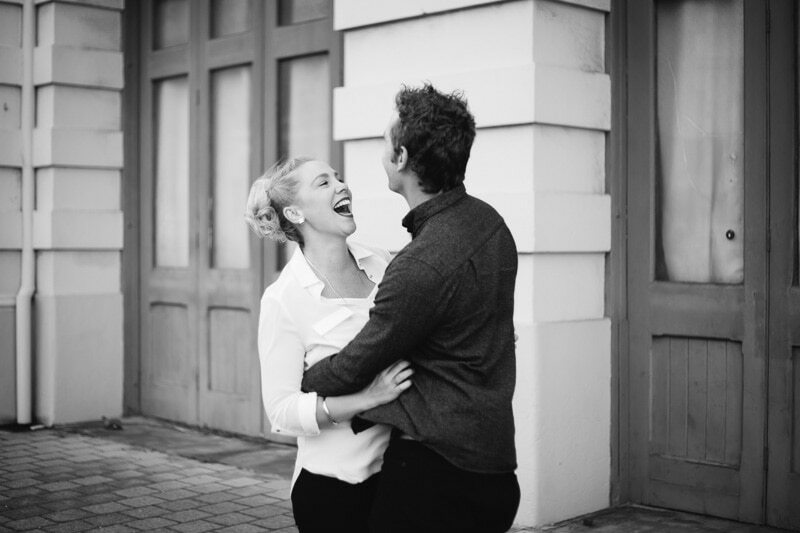 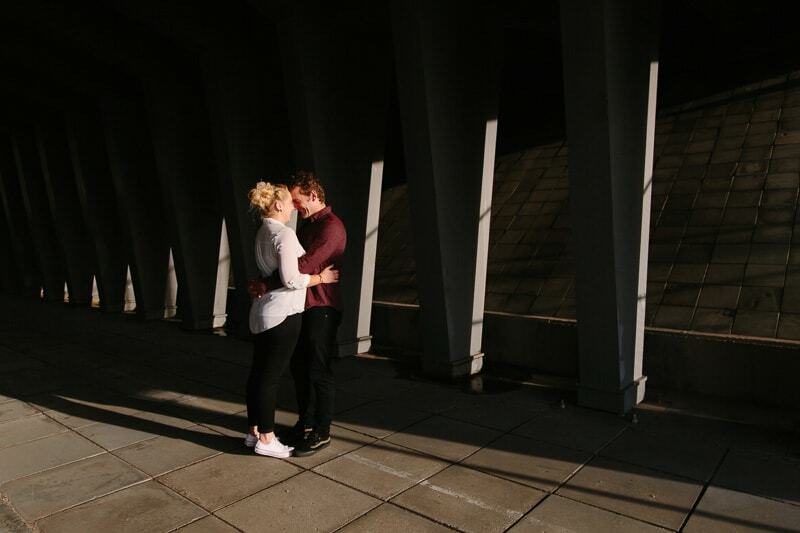 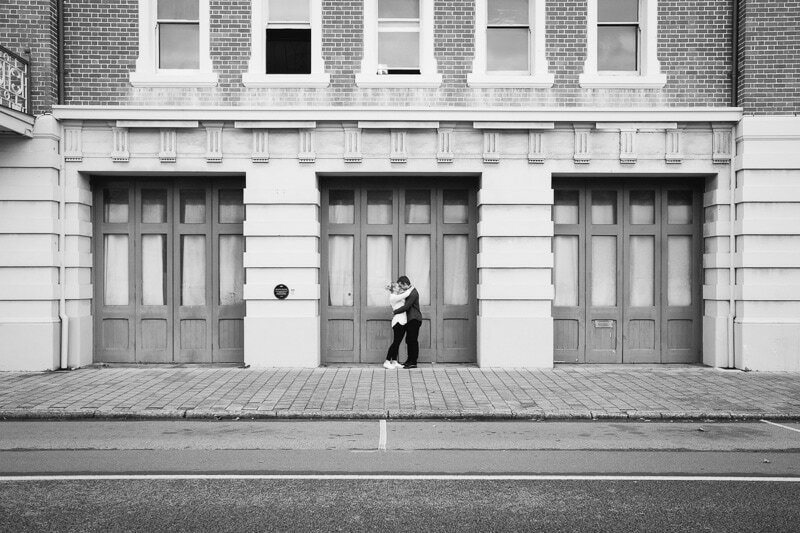 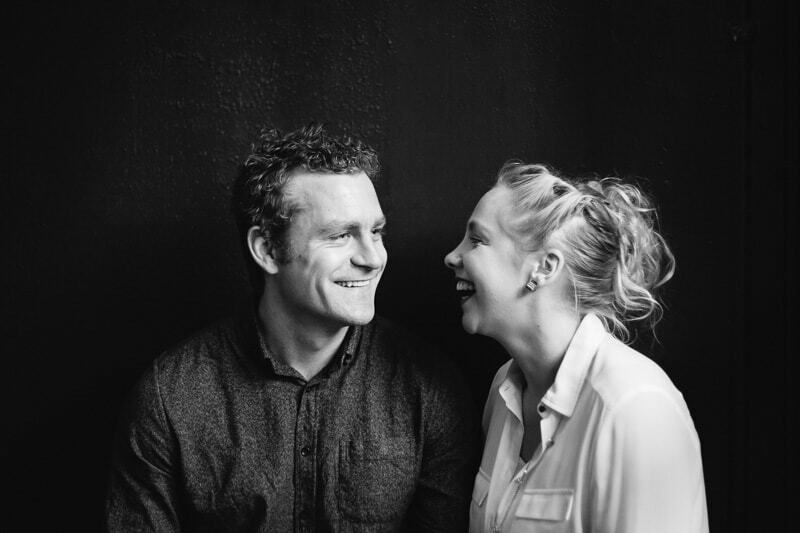 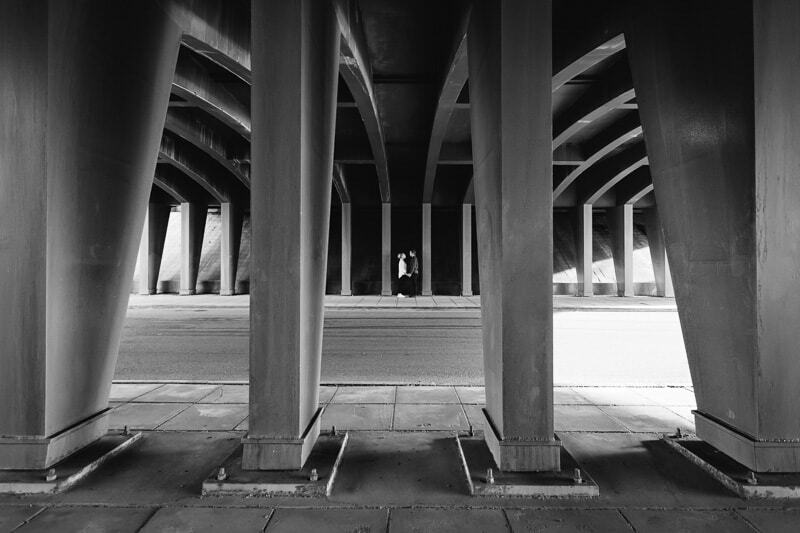 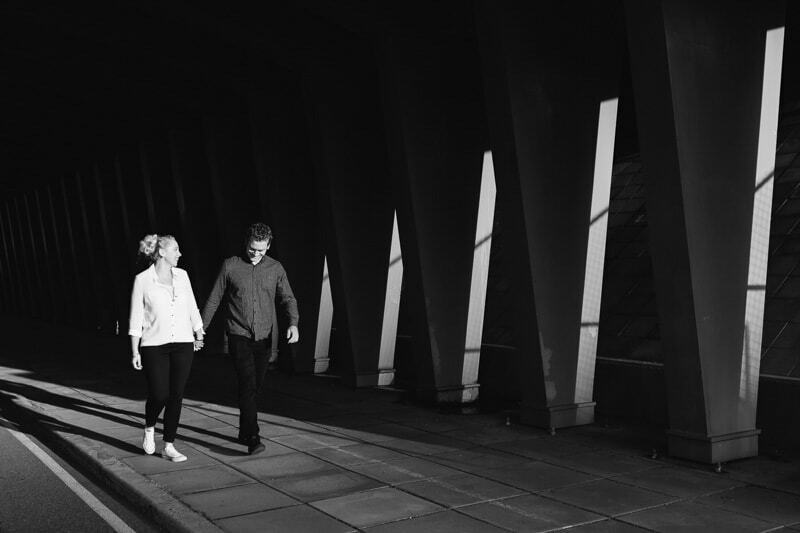 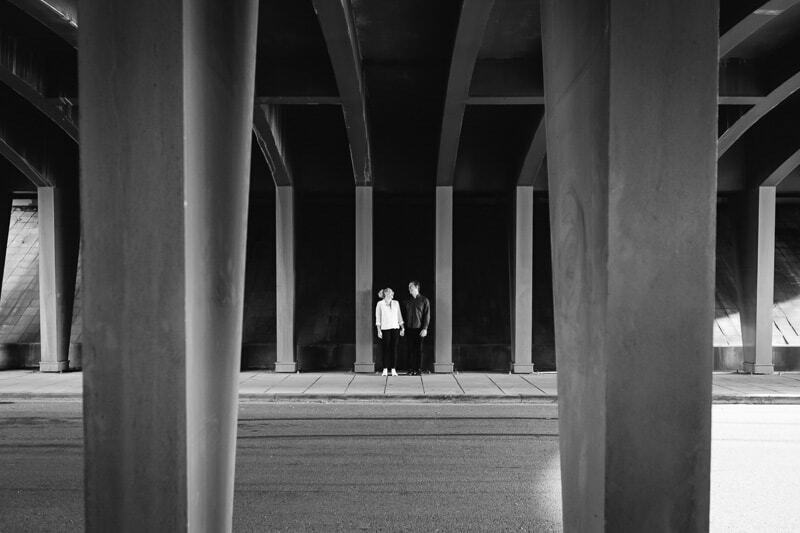 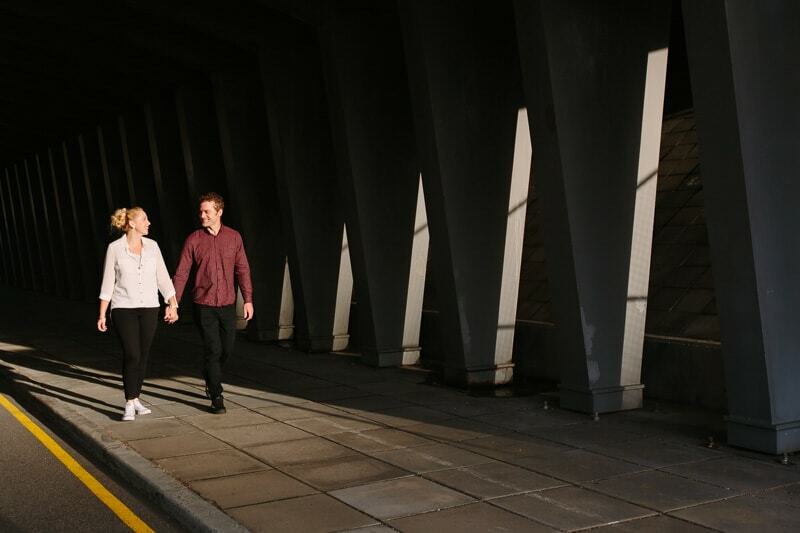 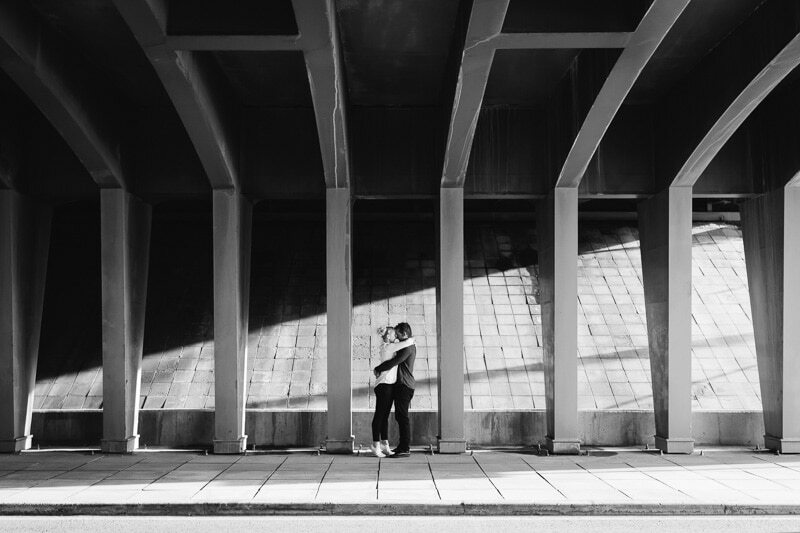 See their Fremantle engagement shoot below.